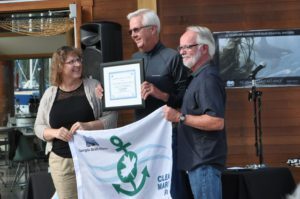 Georgia Strait Alliance is dedicated to providing boaters and marinas with the best possible resources to make it easier for everyone to protect our cruising waters for years to come. With gratitude, we acknowledge the many accolades that we have received over the years. 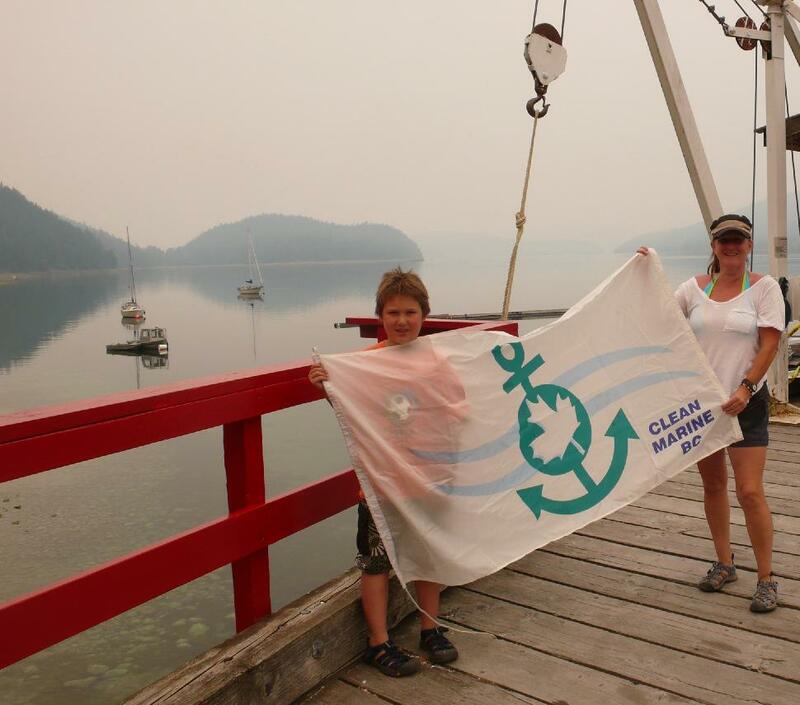 Our Clean Marine BC facilities have also provided testimonials reflecting the benefits of Clean Marine BC certification – not only to the marine environment, but also to their businesses and clubs, as well as to their patrons and members. We cannot possibly name all of our many supporters here, however it is significant to note that we were initially approached by Environment Canada to bring a marina eco-certification to BC because they felt we were the best organization to take this on – and we were happy to do it! Over the years we have had the support of government, industry, boaters, and other environmental organizations who believe in this program. 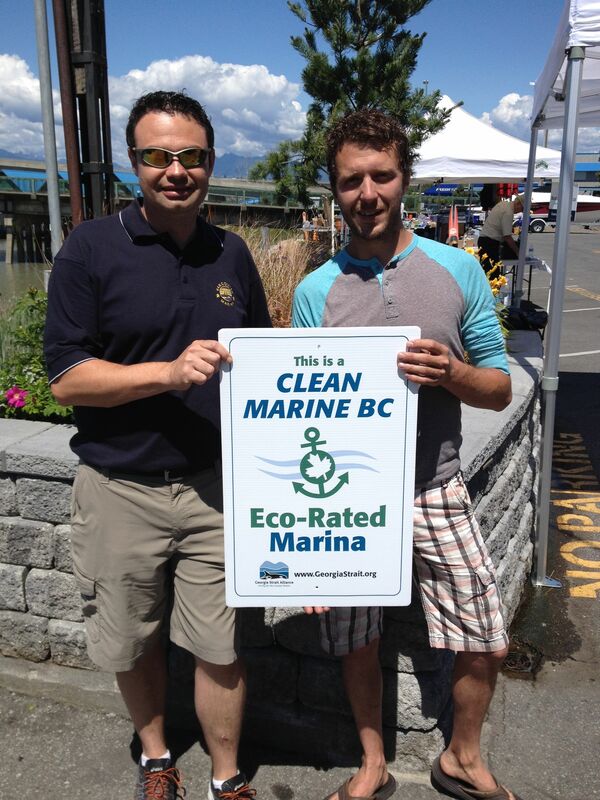 We’ve also have your support – and it is your participation in Clean Marine BC that makes it such a resounding success! 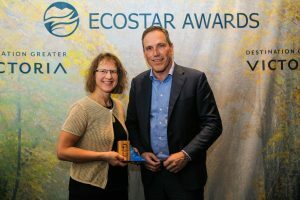 Georgia Strait Alliance’s Clean Marine BC program was recognized with the 2018 EcoStar Award in the Maritime Industry category. 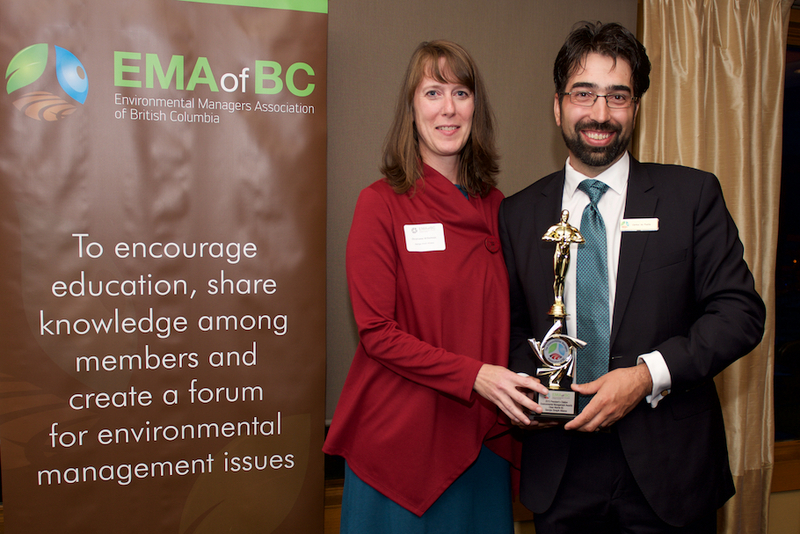 Clean Marine BC was also awarded the 2015 President’s Award from the Environmental Managers Association of BC. 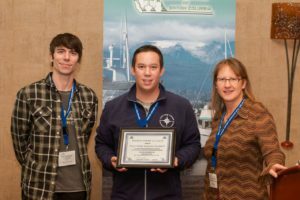 We are the recipient of a Canadian Safe Boating Award (CASBA, 2001) for our Green Boating program and we were honoured again at CASBA, 2008 for “Safeguarding the Environment”. 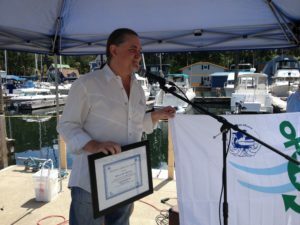 In 2008 we also received the prestigious Yachtsman Spring Thaw Luncheon National Environment Award. Boating industry backing is critical to our success. 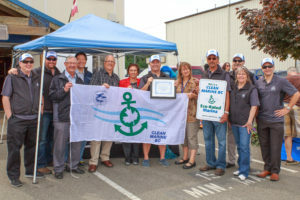 The Boating BC Association has been a long-time supporter of our Clean Marine BC program, and encourages BC boaters to boat green and support Clean Marine BC eco-certified boating facilities. “GSA’s Clean Marine BC program is clearly an unsung hero in its work to safeguard our marine environment and cruising waters for future generations. The tireless work they do in the background to educate and share information with marinas, boatyards and recreational boaters in BC about marine environmental best practices aligns perfectly with EMA of BC’s own mission. We believe wholeheartedly in the work this program is doing and applaud them for their accomplishments”.